1.2 TSI SE PLUS AUTO. 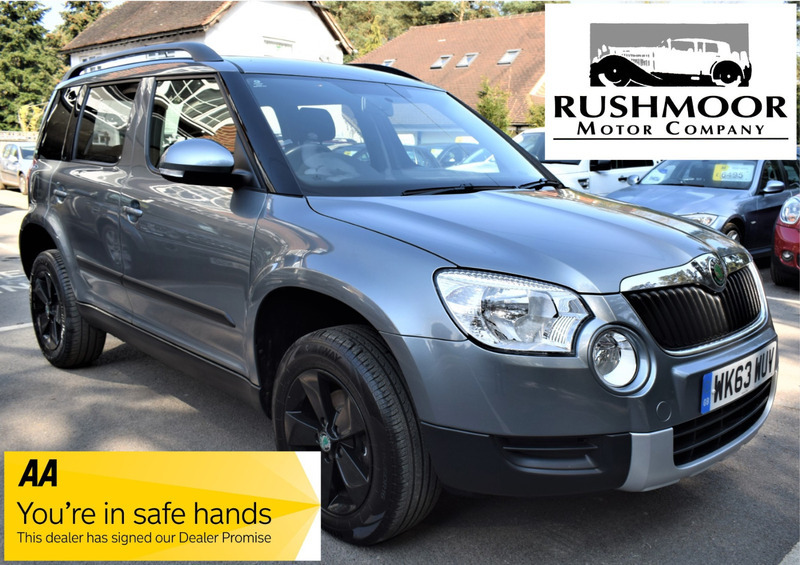 This Superb One Owner Skoda Yeti 1.2 SE + Automatic Comes With A Comprehensive Skoda Service Record From New And Is Loaded With Factory Optional Extras Which Include Satellite Navigation, Alloy Wheels, A Cooled Center Armrest And Glove Box To Store Drinks, Rear Privacy Glass, Cruise Control, Dual Zone Air Conditioning And Much More On Top. This Car Is In Excellent Condition Inside And Out And Is Supplied With A New MOT And Service Before Delivery. 6 Months AA Warranty With 12 Months Roadside Assistance Is Also Included. I would like to make an enquiry about your 2013 Skoda Yeti 1.2 TSI SE PLUS AUTO.